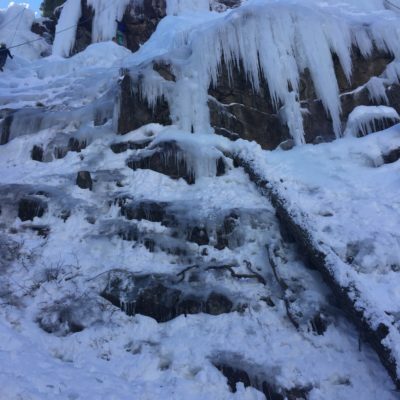 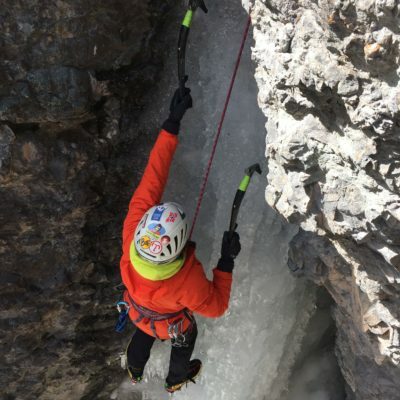 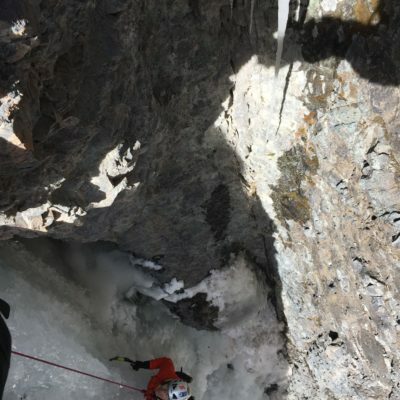 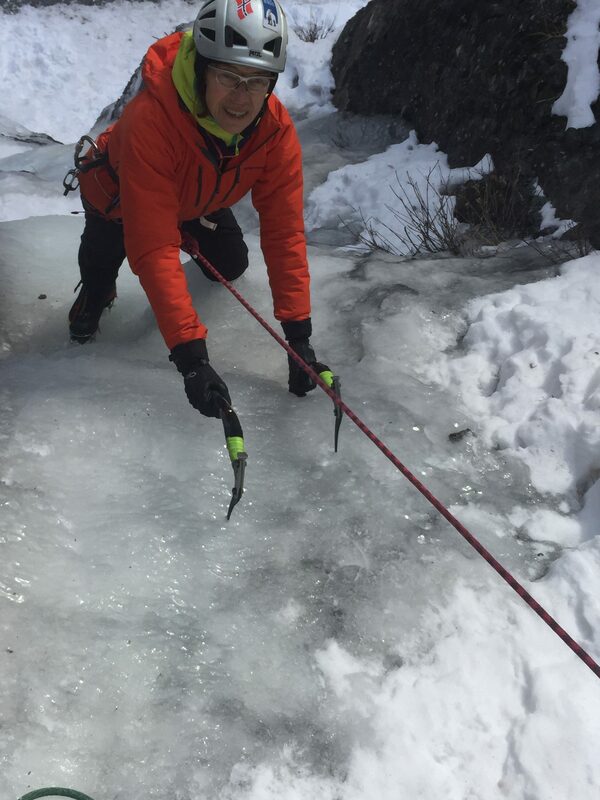 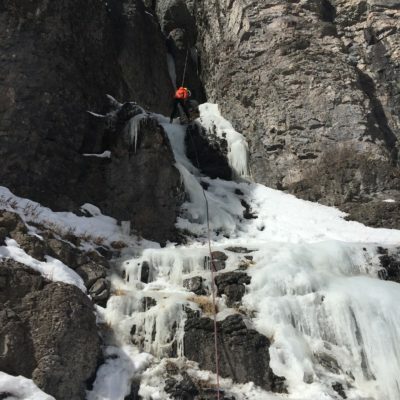 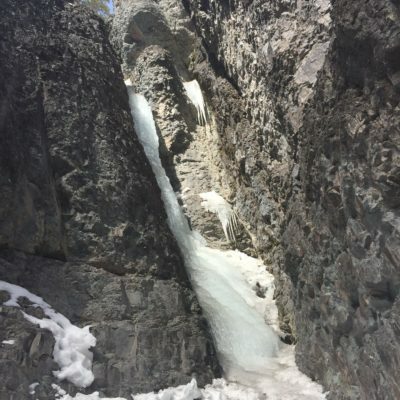 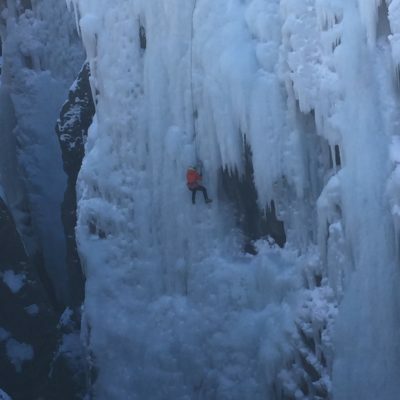 Due to low snow fall and mild temperatures in the western part of the U.S. many ice climbs have not yet “come in” this year. 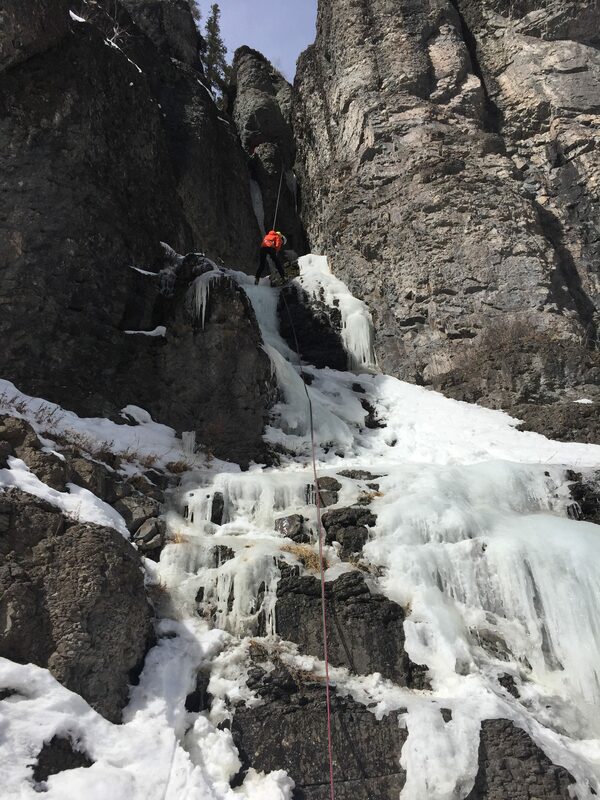 Climbing at 9,500 feet in the San Juan Mountains back country. 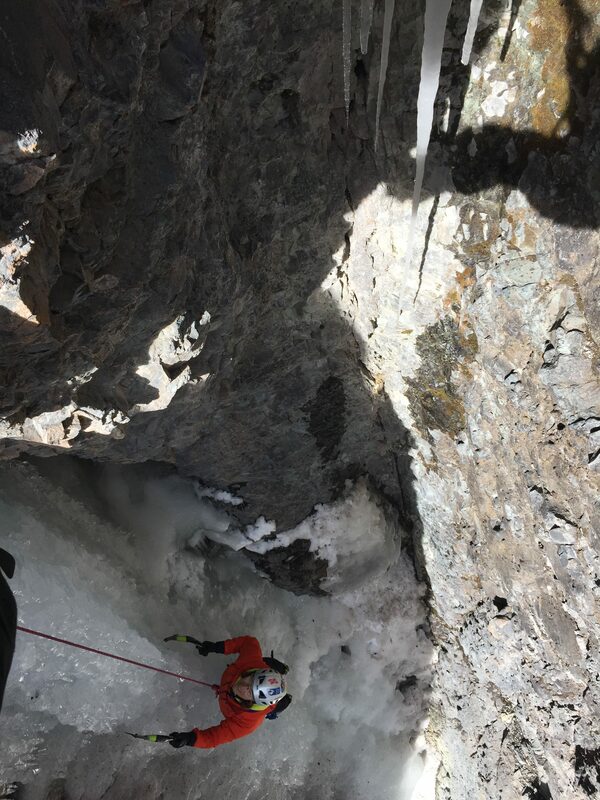 We completed “Whorehouse”, a three pitch WI 4, classic climb. 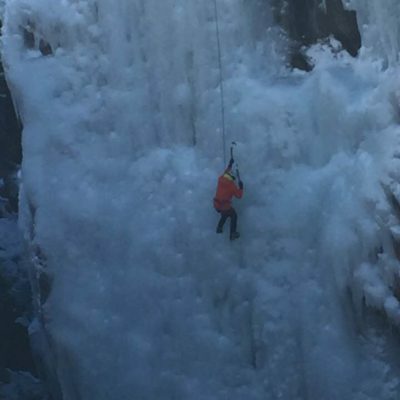 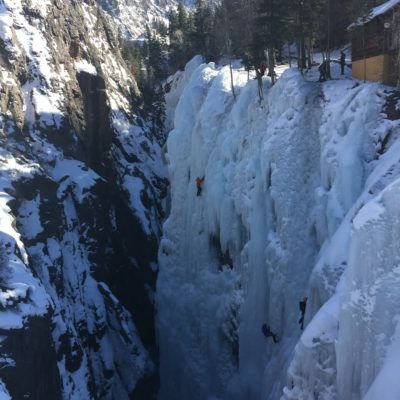 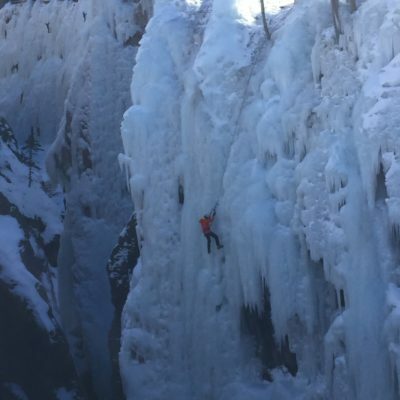 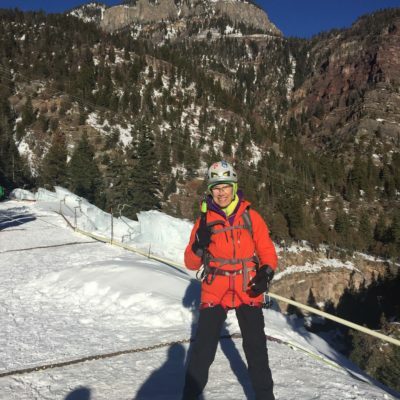 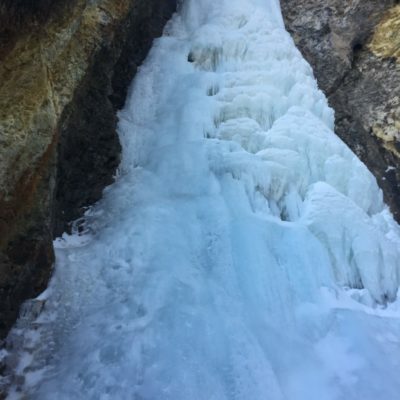 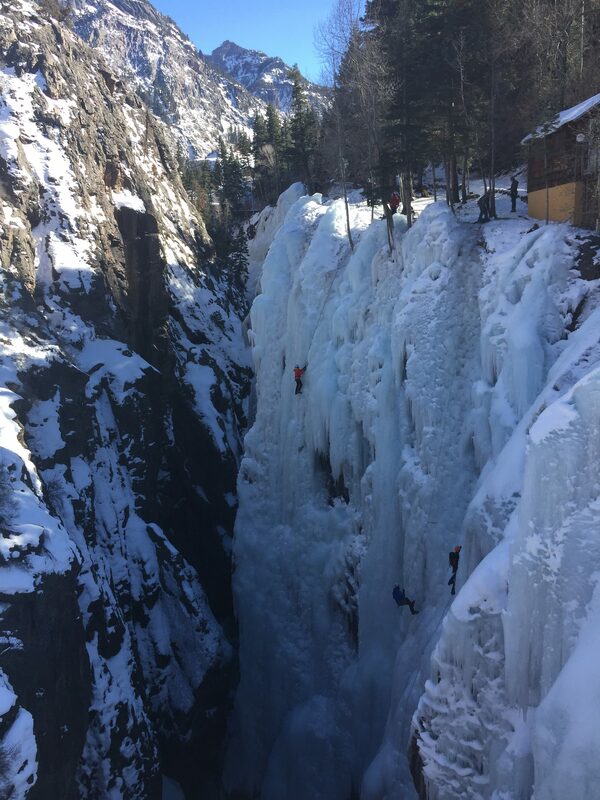 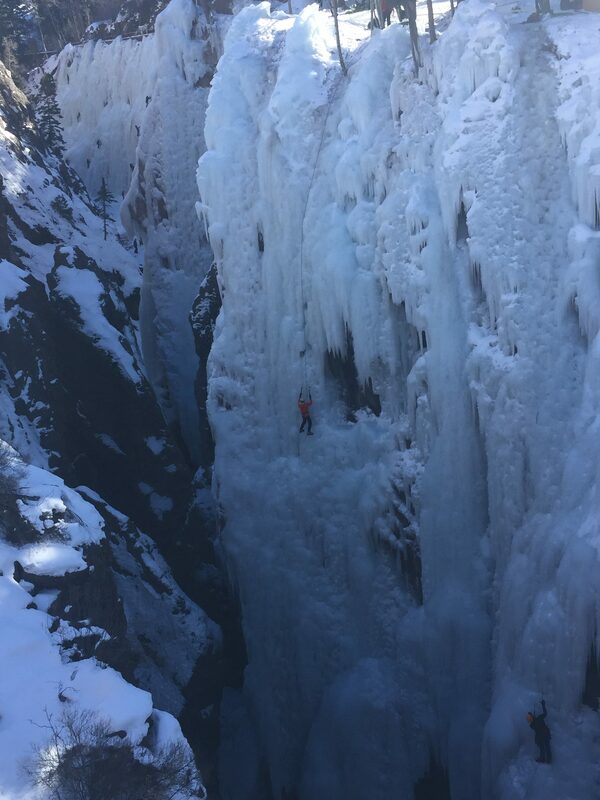 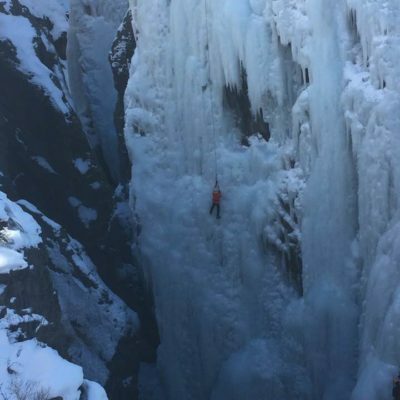 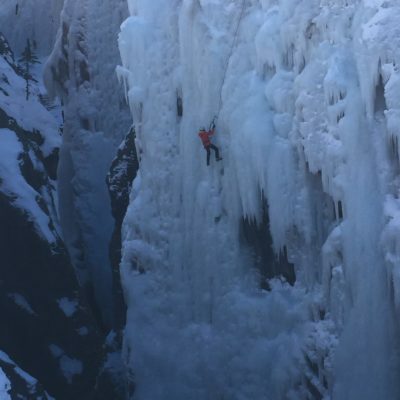 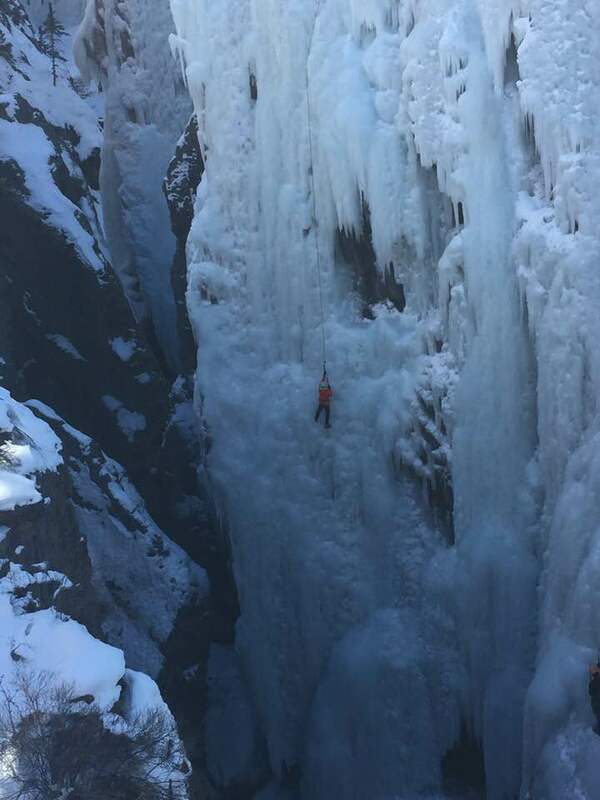 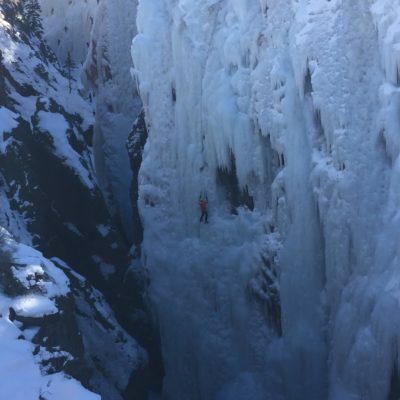 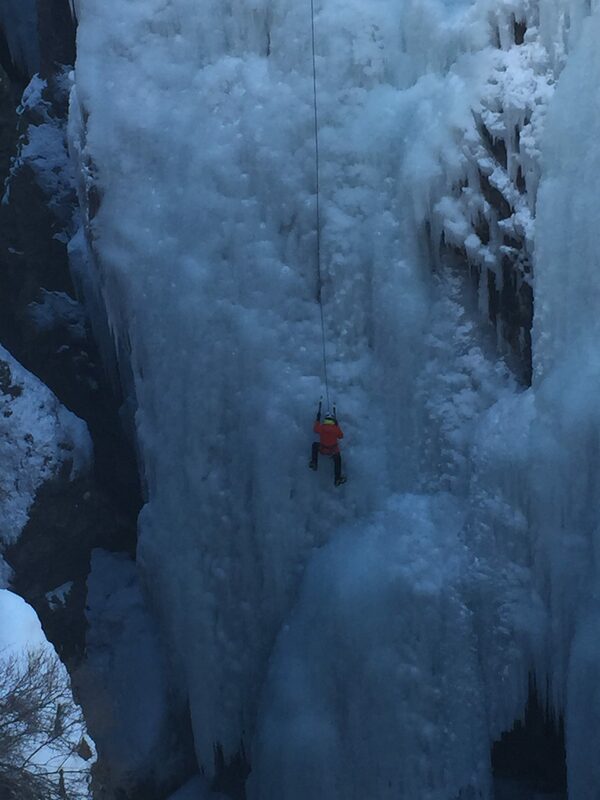 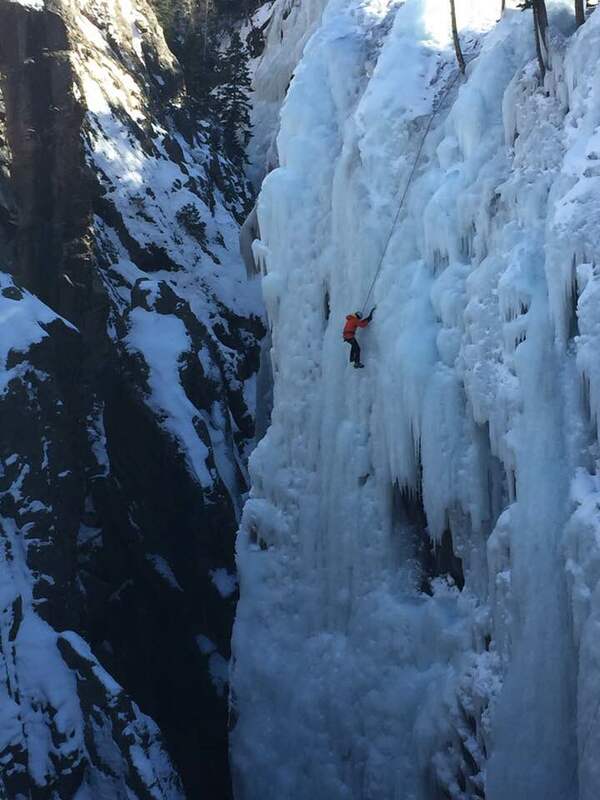 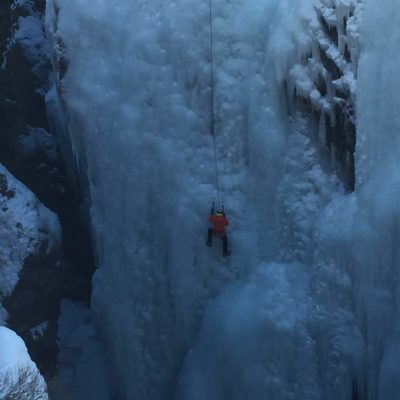 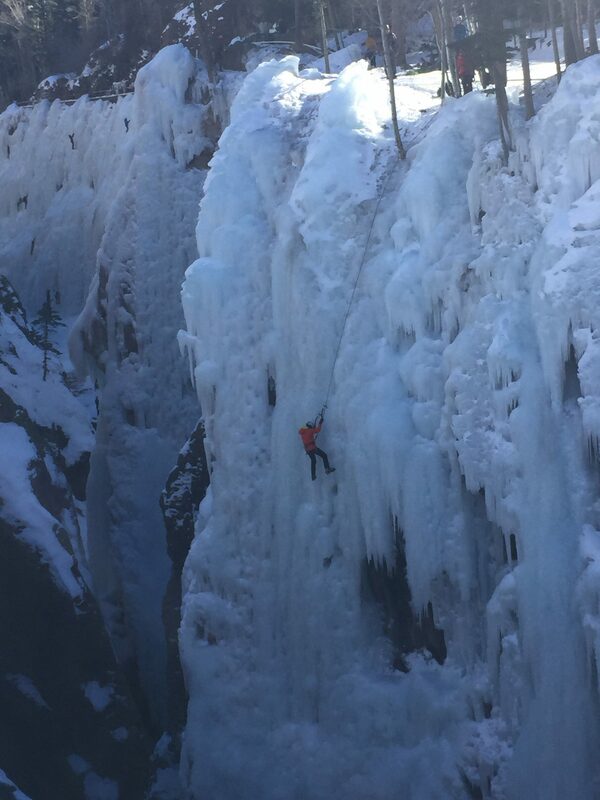 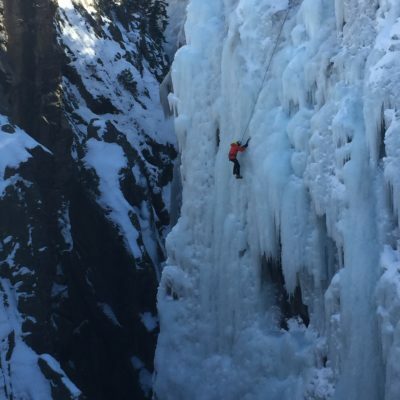 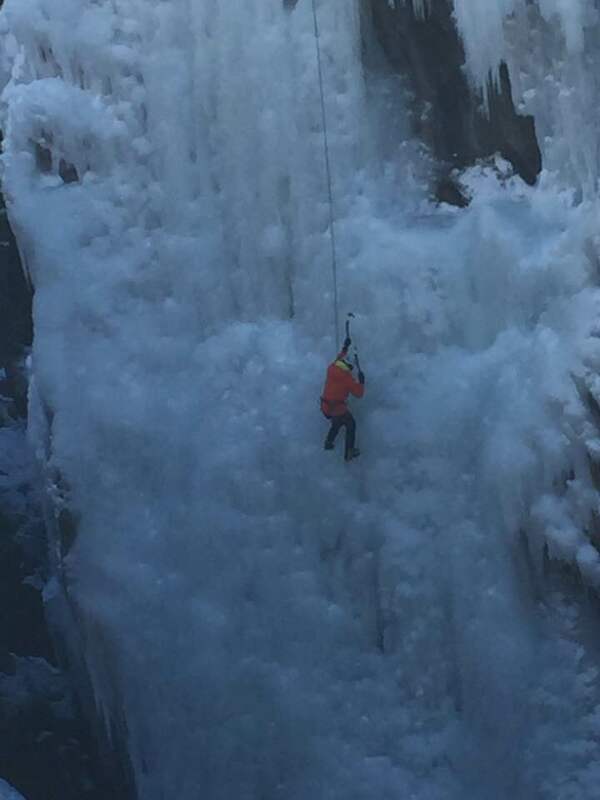 The first pitch is 70 meters of vertical ice climbing; then a lower angle pitch with ice and snow climbing sections, finishing with a 30 meter vertical ice climb to the top! 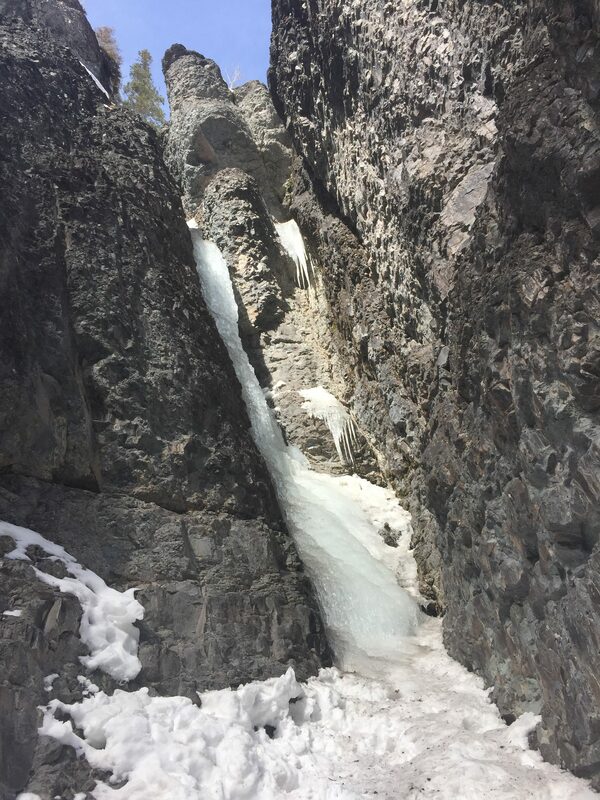 It was a long walk in at over 9,000 feet. 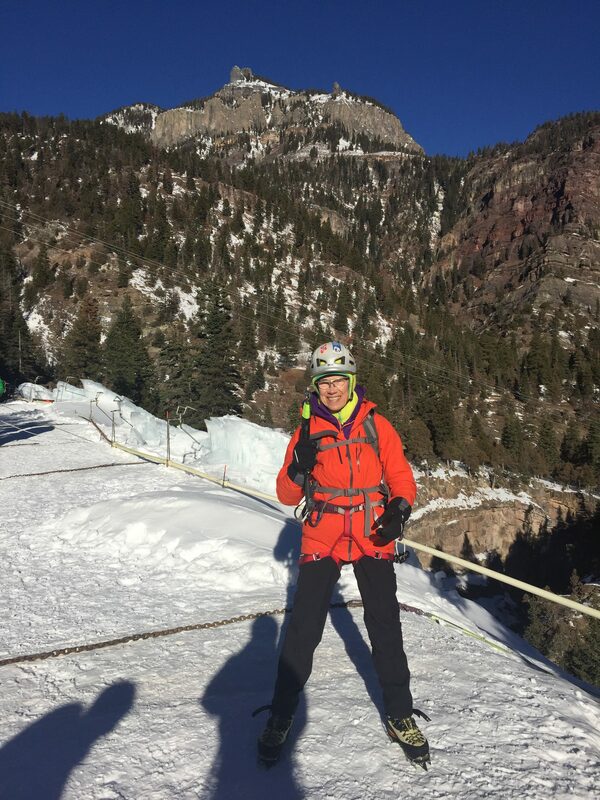 I have a slow acclimation rate to altitude. 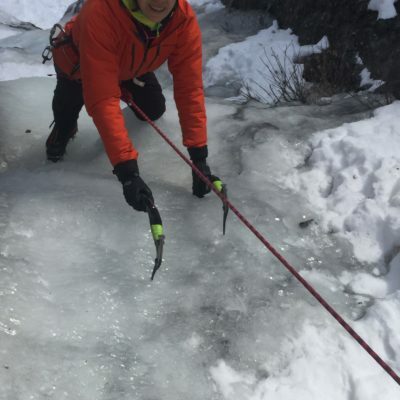 I am very grateful to my good friend and climbing buddy Diane Mielcarz, who carried ropes to make it easier for me to cope with the altitude. 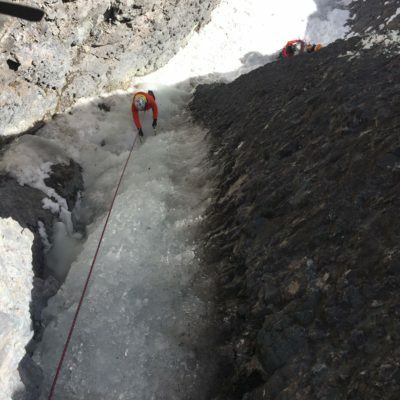 It took 8 hours to complete this expedition with three climbers including our guide Dawn Glance. 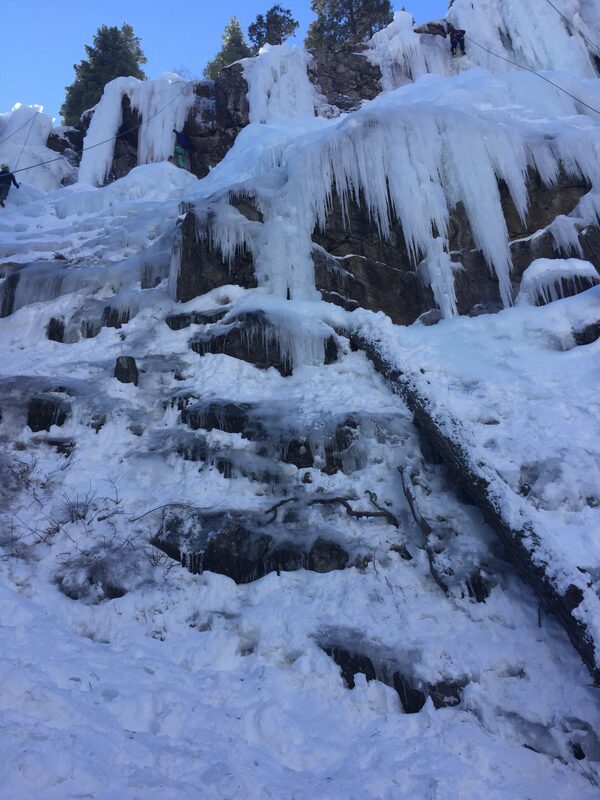 Total climbing 183 meters or 600 feet. 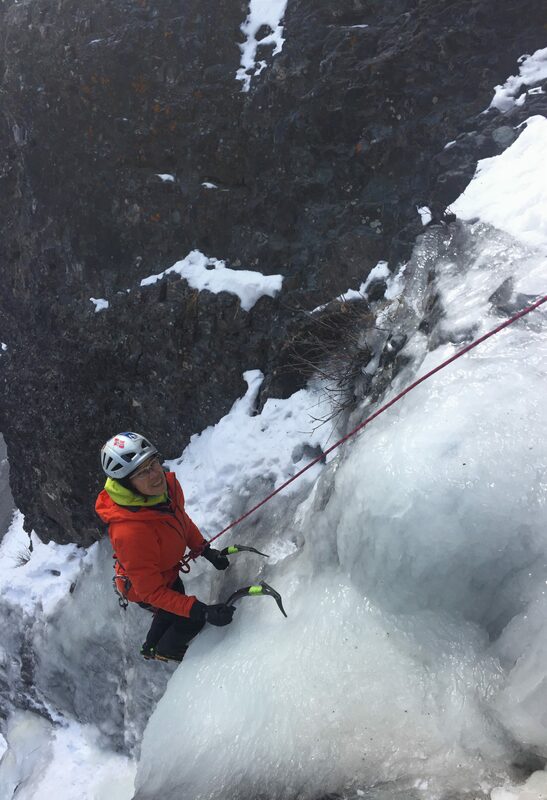 Ice climbing in Valdez, Alaska is next on the climbing plan for “8 for 80” Adventures. 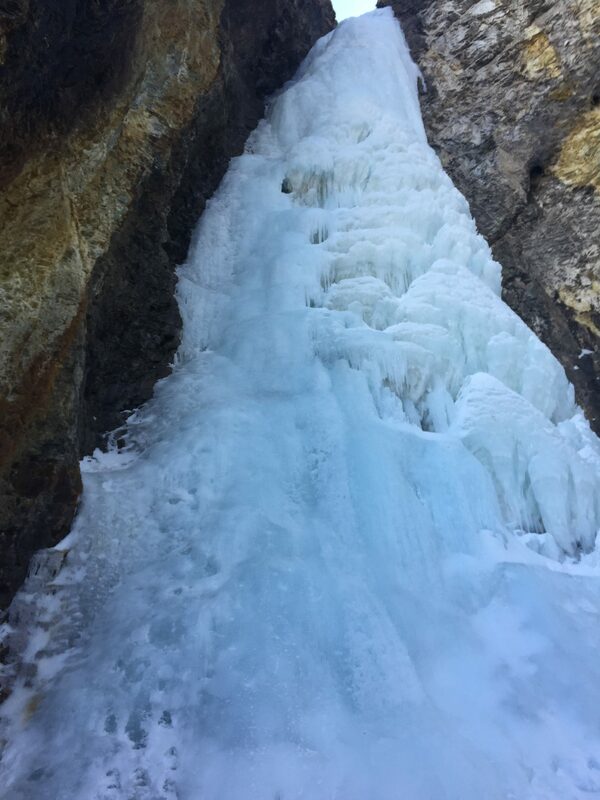 Valdez, Alaska is a small community located on the northeast side of Prince William Sound. 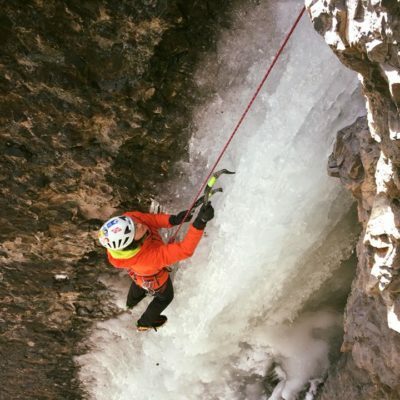 To adventurers, Valdez May be best known for heli skiing in the Chugach Mountains. 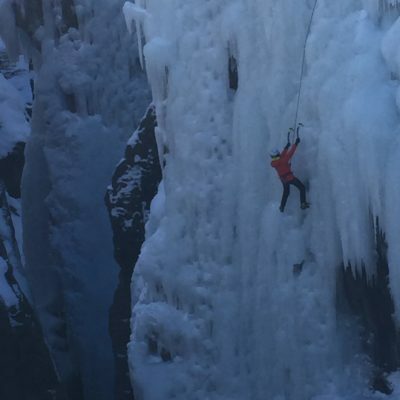 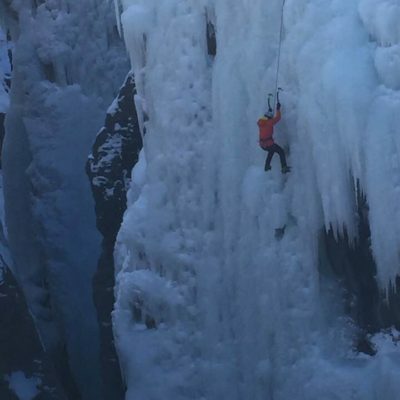 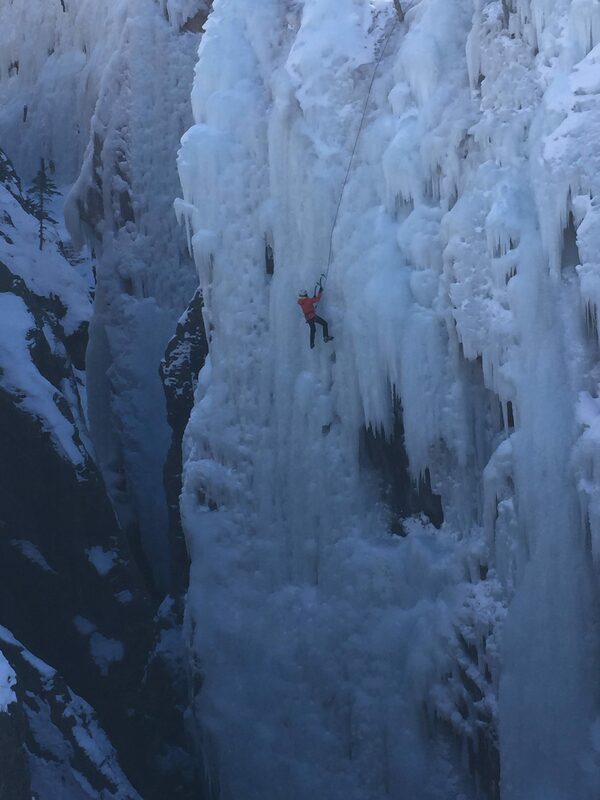 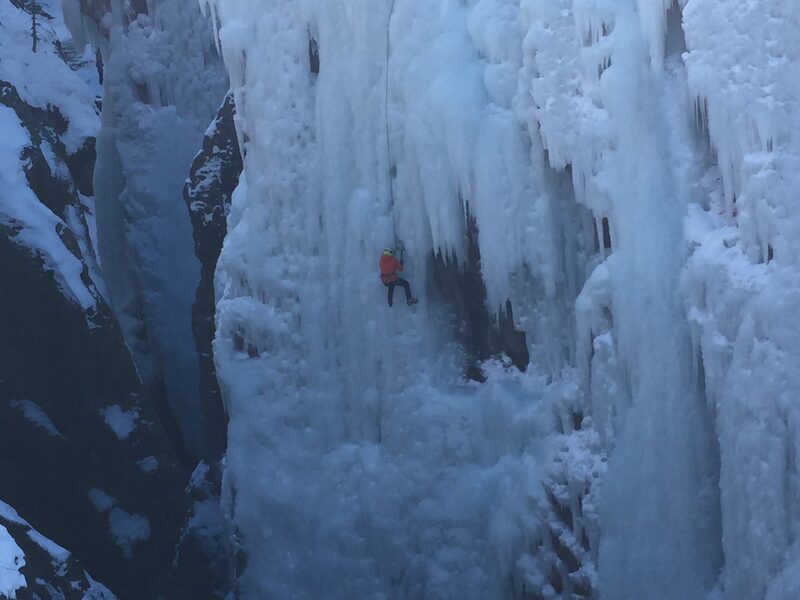 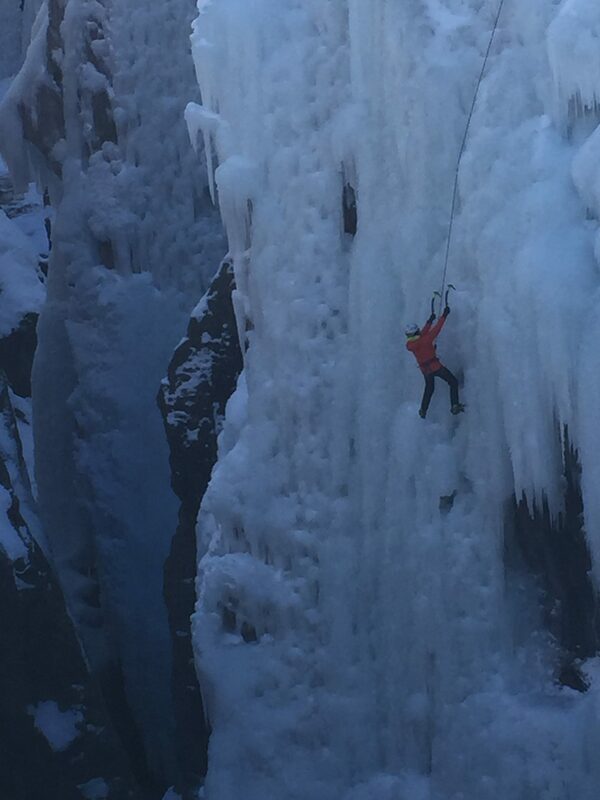 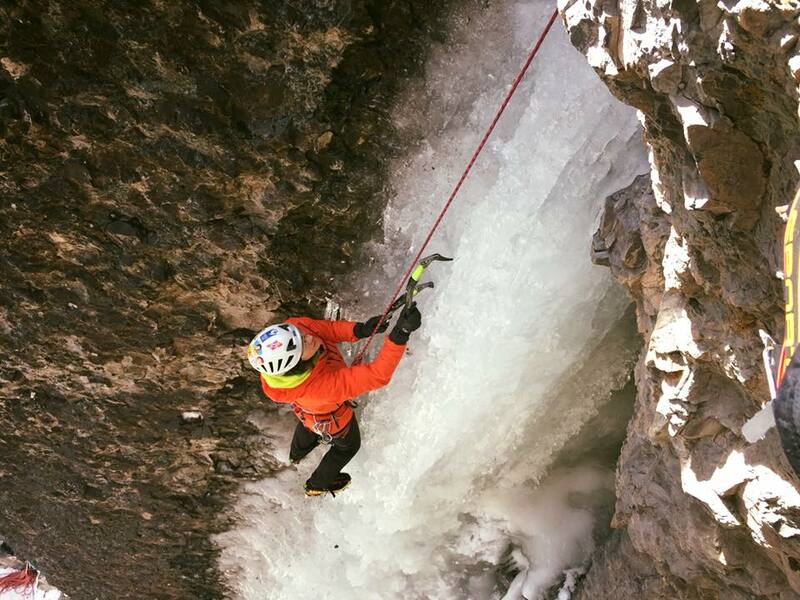 But, Valdez also has a rich history of ice climbing that began back in the 1970s. 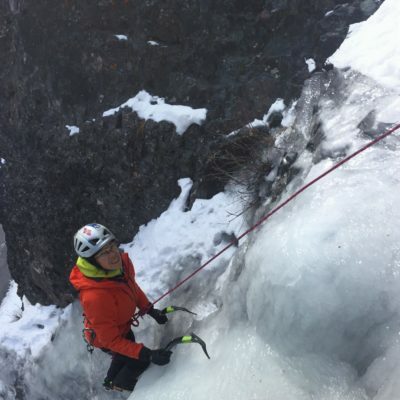 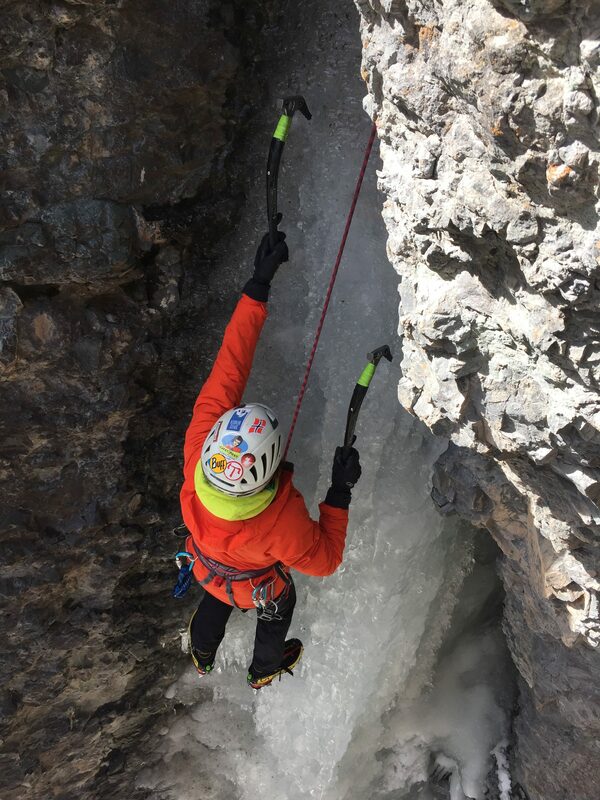 Many world-class climbers like Jeff Lowe began visiting Valdez after the word got out about the massive, multi-pitch blue ice in Keystone Canyon. 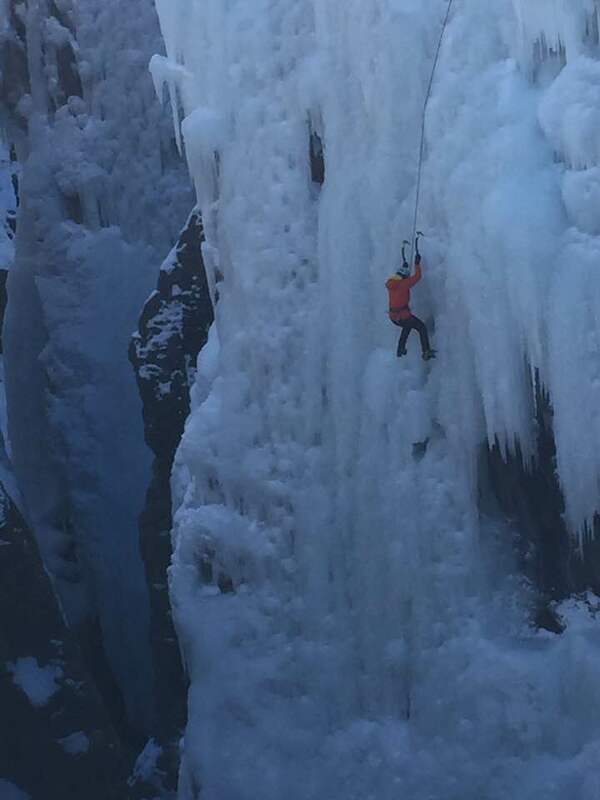 Heading to Valdez on February 25th to ice climb with my friend Diane Mielcarz. 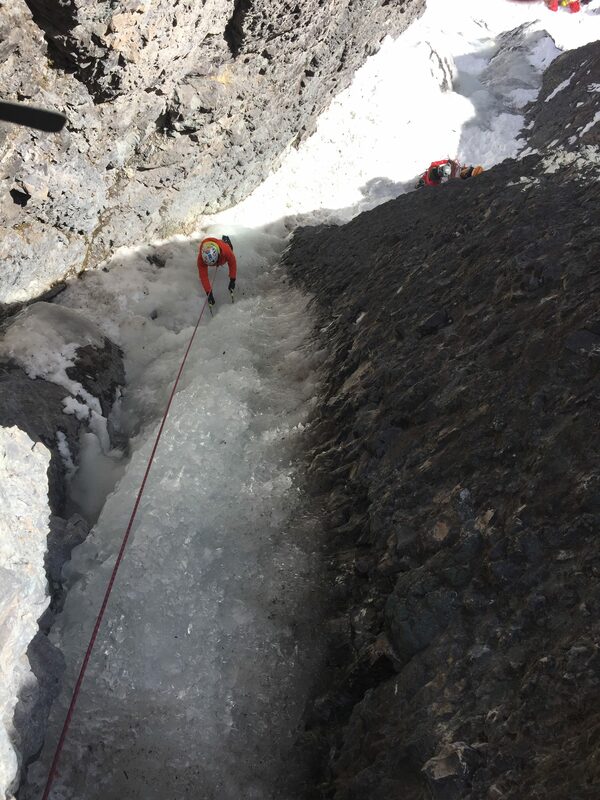 We have hired a guide and plan to climb 5 days depending on the weather.